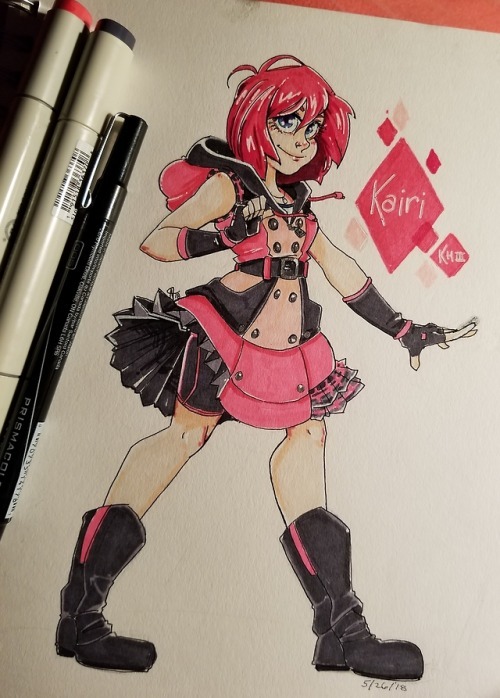 Kairi, Kingdom Hearts 3. They need to hurry up and release the in game Kairi footage…those cowards. I’m in love with her leaked dress design. She looks like a punk pink princess and rightfully so! My only critique is that she needs athletic shorts underneath so she can do fancy flips when im abLE TO PLAY AND FIGHT WITH HER IN THE GAME. RIGHT NOMURA???!!! !